From the Great Plains to the Great War is the latest documentary from SDPB’s Images of the Past series. It tells the story of South Dakota’s involvement in World War One, from the broad view of the global conflict to the personal perspectives of those who served as told in letters, diaries, photos, and the recorded recollections of surviving family members. During the week of June 18, leading up to the documentary premiere, SDPB radio and digital will be publishing in-depth interviews with the people who helped bring these stories to light. 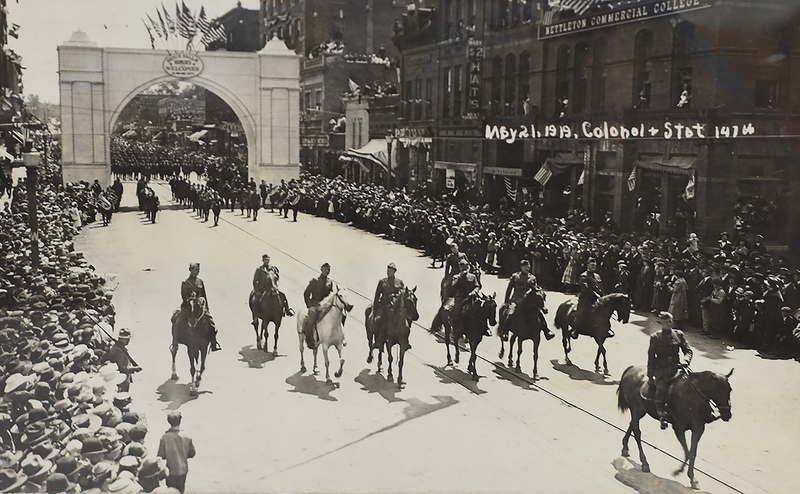 Images of the Past: From the Great Plains to the Great War premiered Monday, June 25, at 9pm (8 MT) on SDPB1. 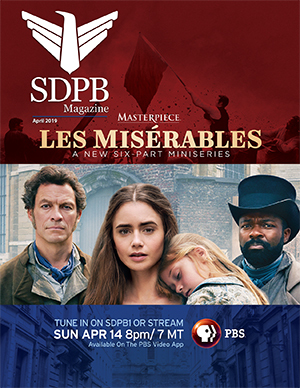 Rebroadcasts Thursday, June 28, at 8pm (7MT) on SDPB1. Or you may stream it in browser below. 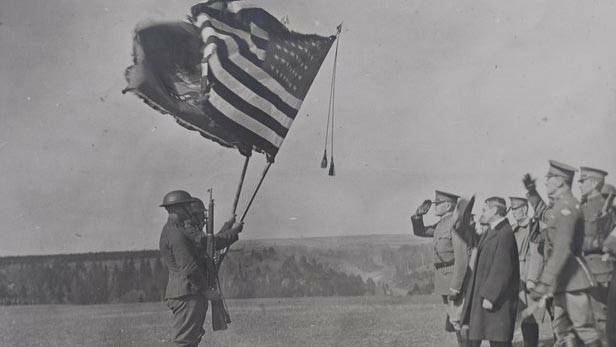 Full documentary detailing South Dakota's role in World War One. 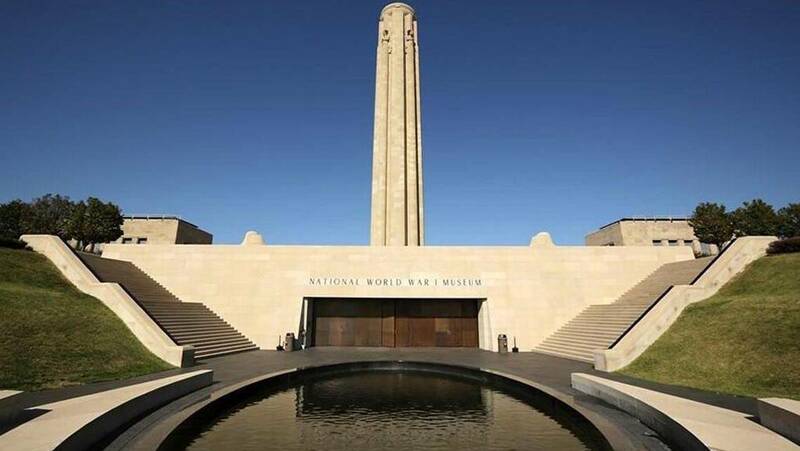 Jonathan Casey is Director of Archives and the Edward Jones Research Center at the National World War I Museum and Memorial in Kansas City, Missouri. He joined on In the Moment for this conversation. Duke Doering is a retired Chief Warrant Officer 5 from the South Dakota National Guard and the Guard's official historian. He visits about WWI history and how it pertains to South Dakota. Recently a series of photographs and letters were processed by the South Dakota State Historical Society. 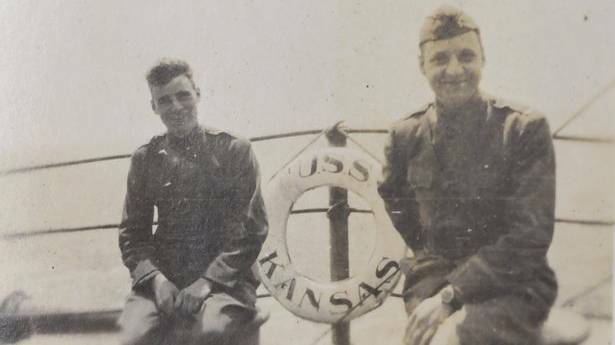 These were World War I era photographs and letters written by Webster native Private Herbert McKennett. Matthew Reitzel is a manuscript archivist with the society and joined us to expand upon this donation. The majority of South Dakota artist Harvey Dunn's work is housed in the Smithsonian Institute located in Washington DC but over 100 pieces of his work are in the South Dakota Art Museum in Brookings. 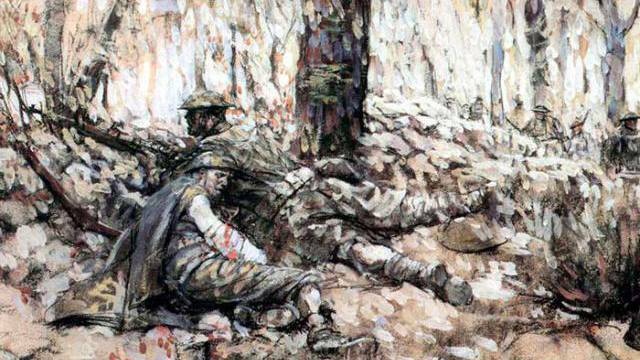 Lynn Verschoor is the director and joined us to talk about his work as a combat artist in WWI. South Dakota American Legion State Commander Denny Brenden. 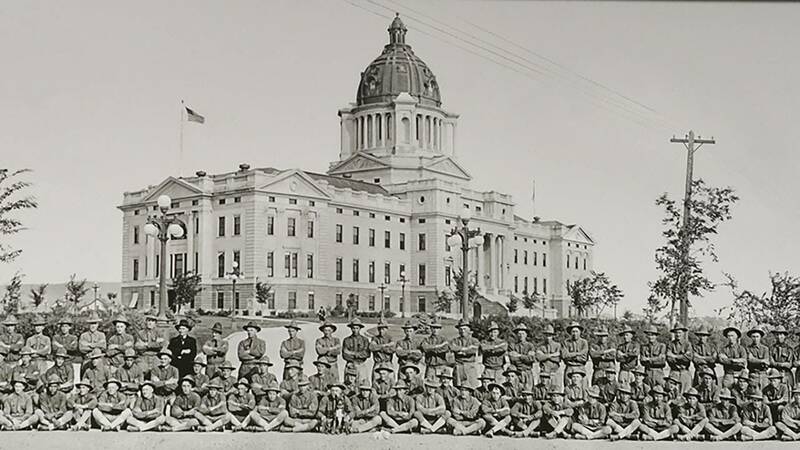 Denny Brenden, with the South Dakota American Legion, brings you insight into WWI in South Dakota and the founding of the American Legion was founded in 1919. 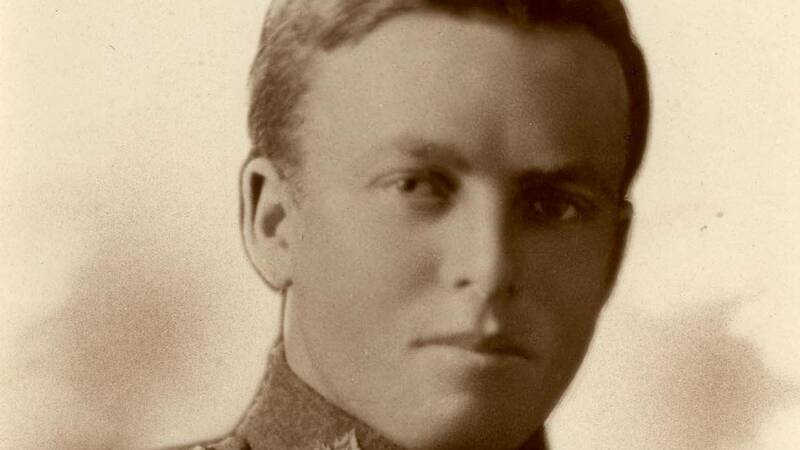 This week In the Moment is helping South Dakota help you get ready for this compelling look at the role of South Dakotans in the Great War with a series of conversations. Today we welcomed Kurt Hackemer, with the Department of History at the University of South Dakota. 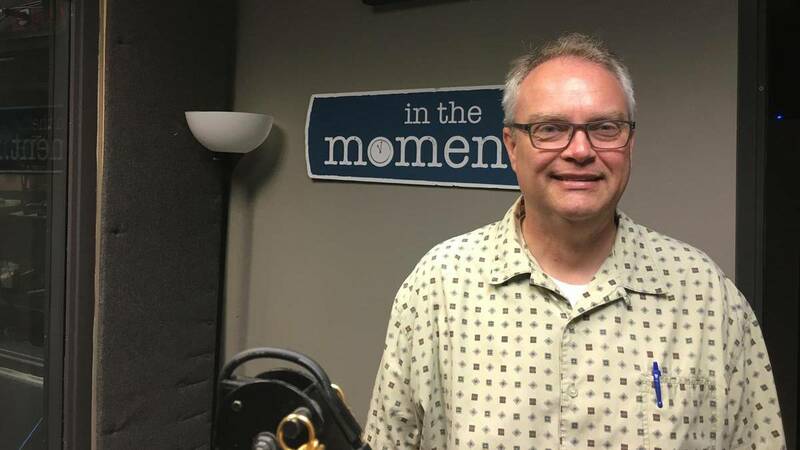 In conjunction of the premiere of our new Images of the Past documentary "From the Great Plains to the Great War", our In the Moment radio show will be having daily conversations on all facets of South Dakota in WWI. Post-War Parade in South Dakota, Sioux Falls, 1919. 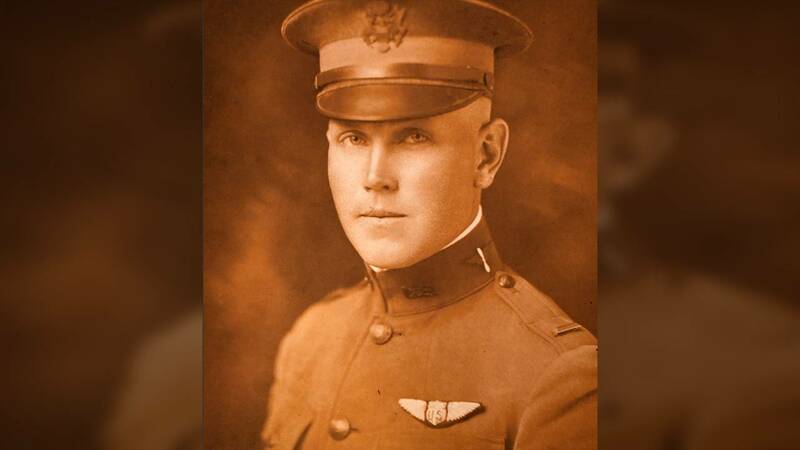 After the war, bomber pilot Fred Christopherson worked for 33 years as the managing editor of the Sioux Falls Argus Leader.